Diamond Dogs is a concept album by David Bowie, originally released in 1974 on RCA Records, his eighth album. Thematically, it was a marriage of the novel Nineteen Eighty-Four by George Orwell and Bowie’s own glam-tinged vision of a post-apocalyptic world. 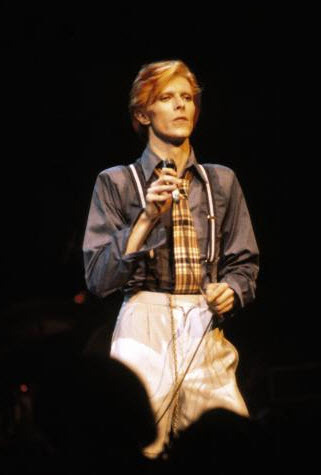 Bowie had wanted to make a theatrical production of Orwell’s book and began writing material after completing sessions for his 1973 album Pin Ups, but the late author’s estate denied the rights. The songs wound up on the second half of Diamond Dogs instead where, as the titles indicated, the Nineteen Eighty-Four theme was prominent. Although Diamond Dogs was the first Bowie album since 1969 to not feature any of the ‘Spiders from Mars’, the backing band made famous by Ziggy Stardust, many of the arrangements were already worked out and played on tour with Mick Ronson prior to the studio recordings, including “1984” and “Rebel Rebel”. In the studio, however, Herbie Flowers played bass with drums being shared between Aynsley Dunbar and Tony Newman. In a move that surprised some commentators, Bowie himself took on the lead guitar role previously held by Mick Ronson, producing what NME critics Roy Carr and Charles Shaar Murraydescribed as a “scratchy, raucous, semi-amateurish sound that gave the album much of its characteristic flavour”. 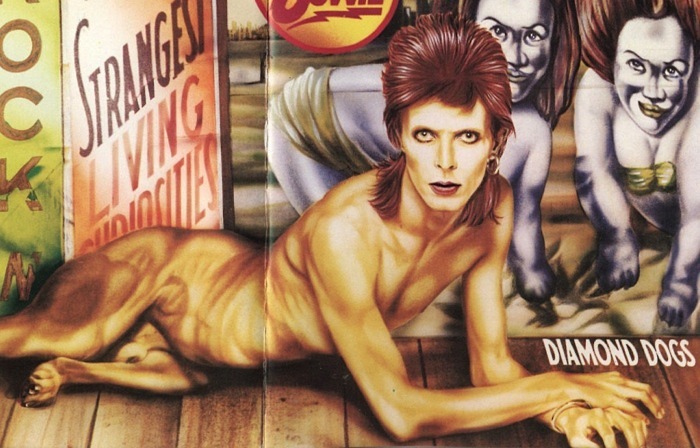 Diamond Dogs was also a milestone in Bowie’s career as it reunited him with Tony Visconti, who provided string arrangements and helped mix the album at his own Good Earth Studios in London, on a Trident B-range console, brand new from Trident at the time. Visconti would go on to co-produce much of Bowie’s work for the rest of the decade. The record was Bowie’s glam swansong; according to author David Buckley, “In the sort of move which would come to define his career, Bowie jumped the glam-rock ship just in time, before it drifted into a blank parody of itself”. 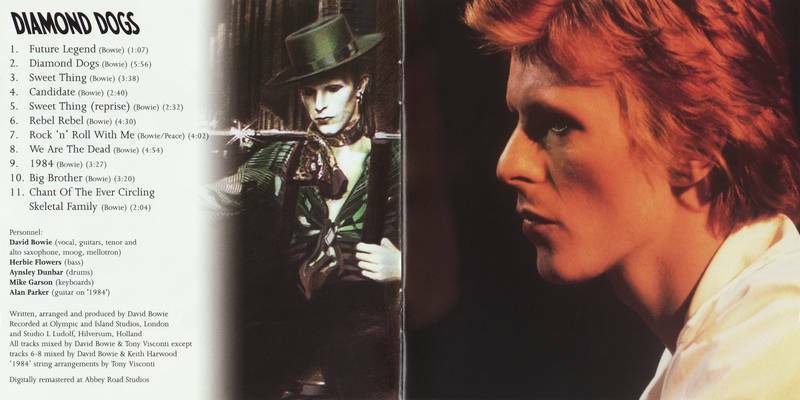 At the time of its release Bowie described Diamond Dogsas “a very political album. My protest … more me than anything I’ve done previously”. 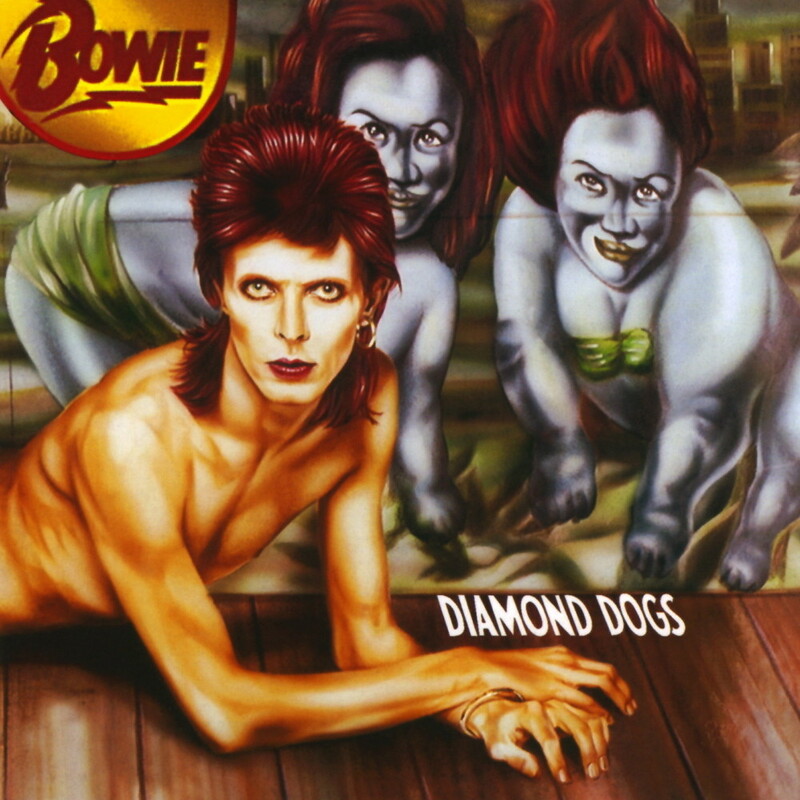 Diamond Dogs’ raw guitar style and visions of urban chaos, scavenging children and nihilistic lovers (“We’ll buy some drugs and watch a band / And jump in the river holding hands”) have been credited with anticipating the punk revolution that would take place in the following years. All songs written by David Bowie, except where noted. 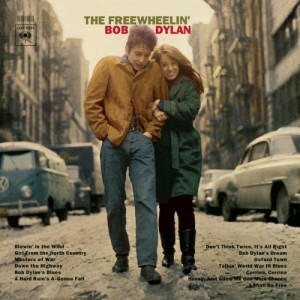 Bob Dylan 8th & last recording session for “The Freewheelin’ Bob Dylan” in 1963 – 51 yrs ago. 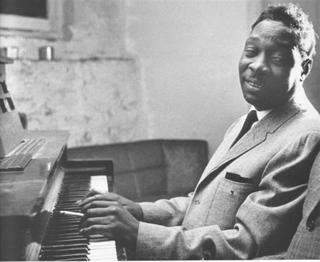 Otis Spann (March 21, 1930 – April 24, 1970) was an American blues musician whom many consider to be the leading postwar Chicago blues pianist. 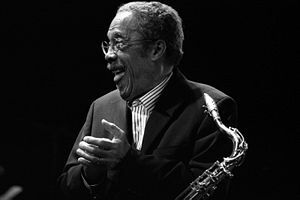 John Arnold Griffin III (April 24, 1928 – July 25, 2008) was an American bop and hard bop tenor saxophonist.